MTV (originally an initialism of Music Television) is an American basic cable and satellite television channel owned by the MTV Networks Music & Logo Group, a unit of the Viacom Media Networks division of Viacom. Launched on 1 August, 1981, the original purpose of the channel was to play music videos guided by television personalities known as "video jockeys," or VJs. 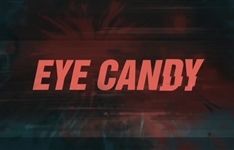 In its early years, MTV's main target demographic were young adults, but today, MTV's programming is primarily targeted at adolescents and teenagers in addition to young adults. With more than 60 channels seen in more than 600 million households worldwide, MTV is the world's largest television network and the leading multimedia brand dedicated to youth culture. 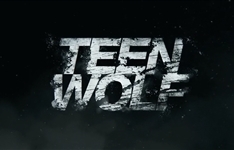 Summary: Scott McCall, a high school student, gets bitten by a werewolf then attempts to maintain a normal life, while hiding from everyone his secret life. Summary: Based on the novel of the same name by R.L. Stine, this thriller follows Lindy, a tech genius who goes on the hunt for a serial killer in New York. 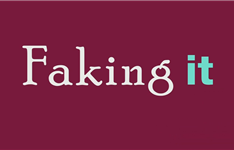 Summary: Faking It is an American romantic comedy television series created by Dana Min Goodman and Julia Wolov and developed by Carter Covington about two best friends who love each other - in slightly different ways. After numerous failed attempts to become popular, the girls are mistakenly outed as lesbians, which launches them to instant celebrity status.